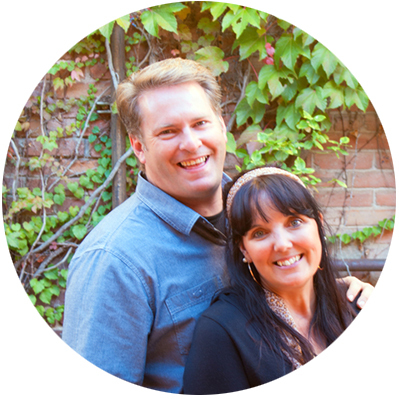 Paul is the pastor of the Downtown Vineyard in Grand Junction, CO. He and his wife started attending the Vineyard in Denver as a young married couple (he was 19, she was 17). They hadn’t been following Jesus for long, and thought they had too much baggage to be leaders. But their leaders recruited them to help with the youth group anyway, telling them that,”in the Vineyard, everyone gets to play!” Volunteering led to a staff position, and in all, they served as leaders there for many years. Then, 7 years ago, they left to plant the Downtown Vineyard. Paul is also a coach with Multiply Vineyard.